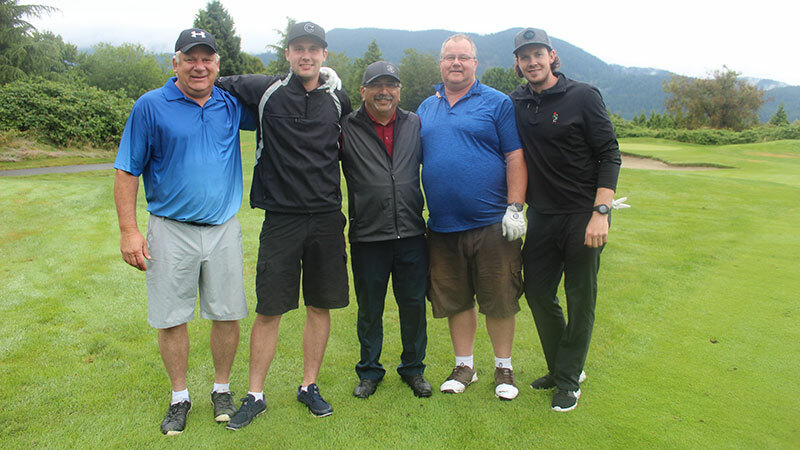 Not just another golf tournament – this is one you don’t want to miss! 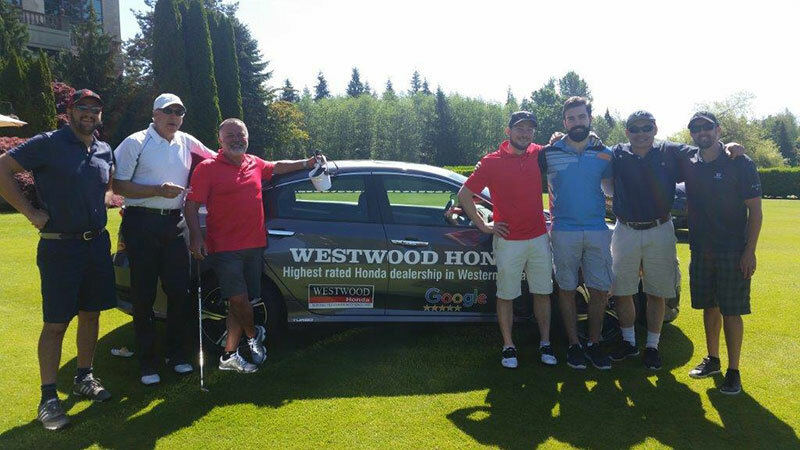 The Ryan & Lucas Johansen Charity Golf Classic presented by Westwood Honda is the Tri-Cities’ premiere golf tournament with on-course competition, activities, food and beverages, and a networking dinner that has you rubbing elbows with NHL superstars. 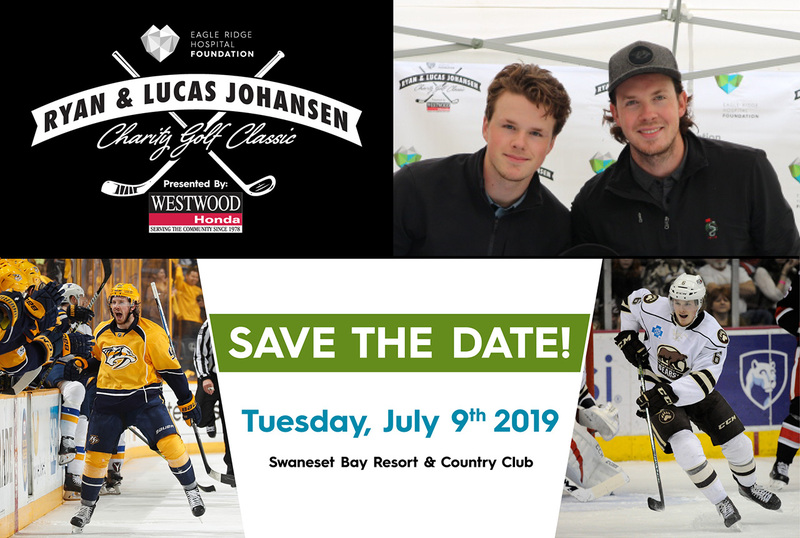 Tuesday, July 9, 2019 is set for the 2019 Ryan & Lucas Johansen Charity Golf Classic presented by Westwood Honda in support of Eagle Ridge Hospital Foundation. 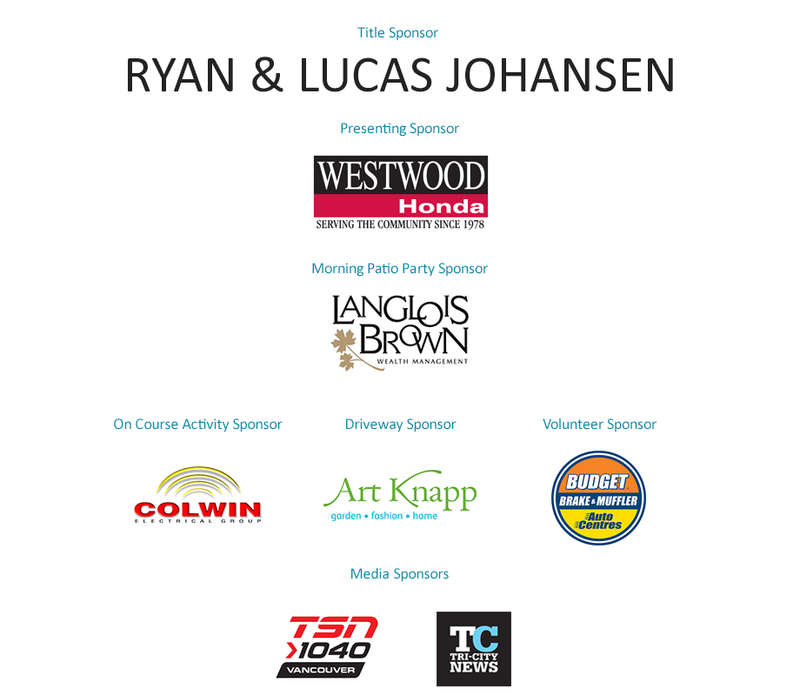 Ensure you have your calendar marked off now, as the event will undoubtedly sell-out again! 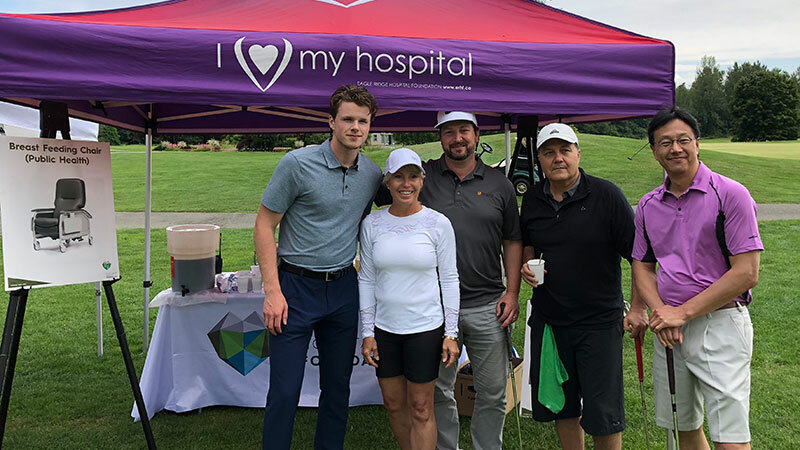 More information regarding ticket sales will be released in early 2019, so stay tuned to your email, our ERHF social media pages and/or this page! 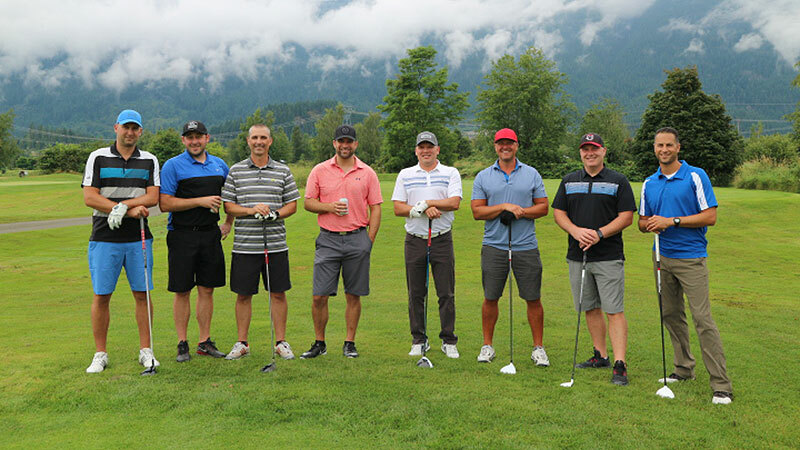 Click here to check out our Facebook page photo album from 2018 and tag yourselves.